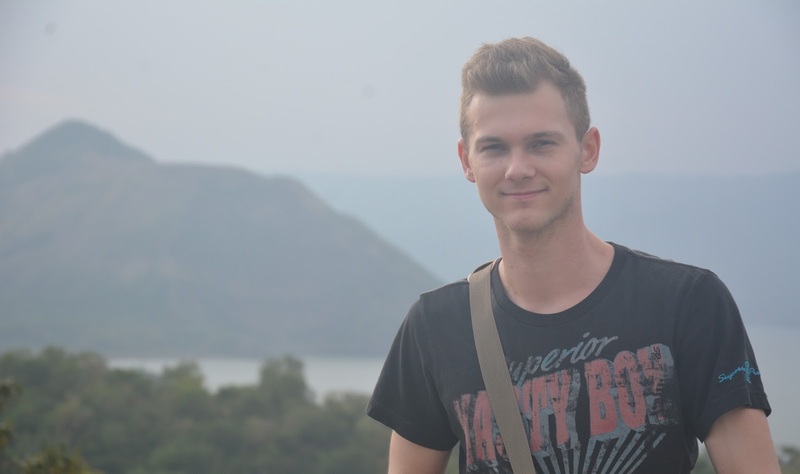 In this edition of Foreigners Who Fell In Love With The Philippines blog series, we are featuring a traveler from Germany. 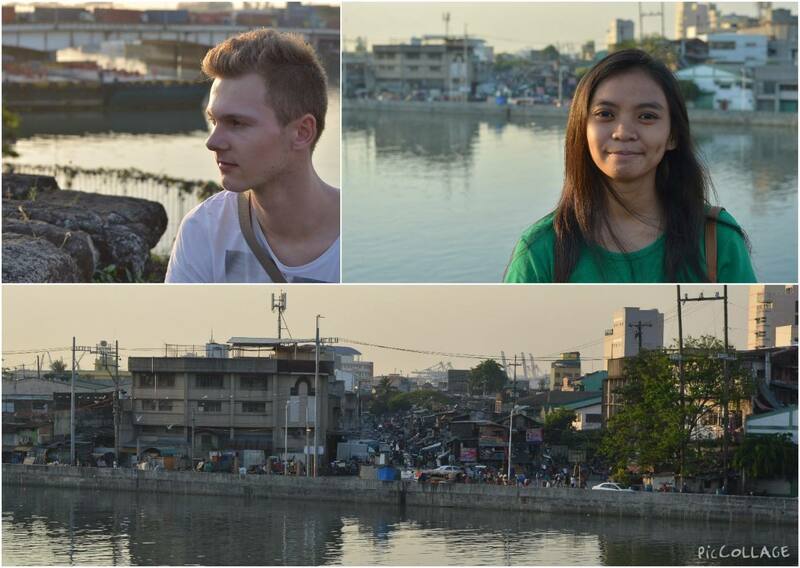 He is Lukas Röh, a 23-year old German who did not just fall in love with The Philippines but also fell in love with a Filipina he met in the country. My name is Lukas, I’m 23 years old from Germany who loves to go abroad to see different places and experience other cultures especially Asian. I worked as a field technician for 1.5 years which is very cool because I can combine work and travel. For now I decided to improve my skills going to school studying to be an electronics engineer. When did you visit the Philippines? First time was in November 2014 for business. 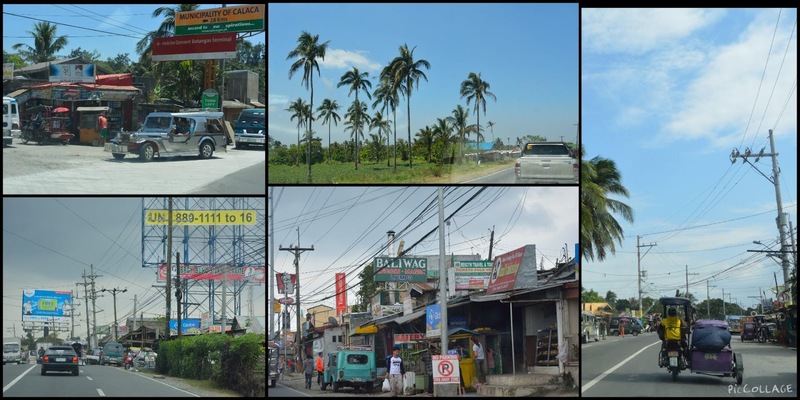 I stayed one one week in Manila and I was very charmed about the culture and the climate. I had a lot of work to do and I usually arrive late every day in my hotel room. I used Tinder to distract myself a bit. One day, a Philippine girl wrote me on Facebook. She found my name on Tinder. We keep texting every day, then on December 2014 I asked her if I could visit her. This dream came true in March 2015. I stayed 2 weeks with her and her family. I had an amazing time and our friendship started to become a romance. First time was for business. My workmate asked me if I could fly with him. Best decision ever!!! Second time because of Donnavel. What do you love the most about Philippines? I love everything! 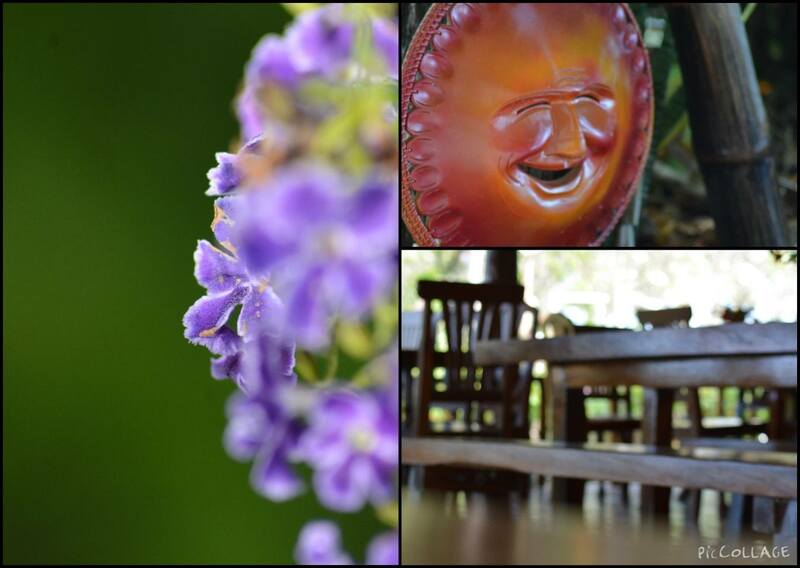 The food and the time I spent with my friends. The cool customized street cars and the jeepney, and Easy Rock Radio 96.3 located in Manila haha. I actually stream them sometimes over here in Germany. Everybody is very friendly and helpful no matter if you’re rich or poor. And of course… I love Donnavel and her family. Your Top 3 Destinations in the Philippines? I’ve only traveled around Manila and Southern Tagalog. Manila: Because it is so different from Europe. We don’t have skyscrapers and not that crowded streets with so many people. Driving in Manila is so crazy and fun altogether. Poor and homeless people live next to rich people. It’s amazing and sad together seeing this. Definitely an experience for me. 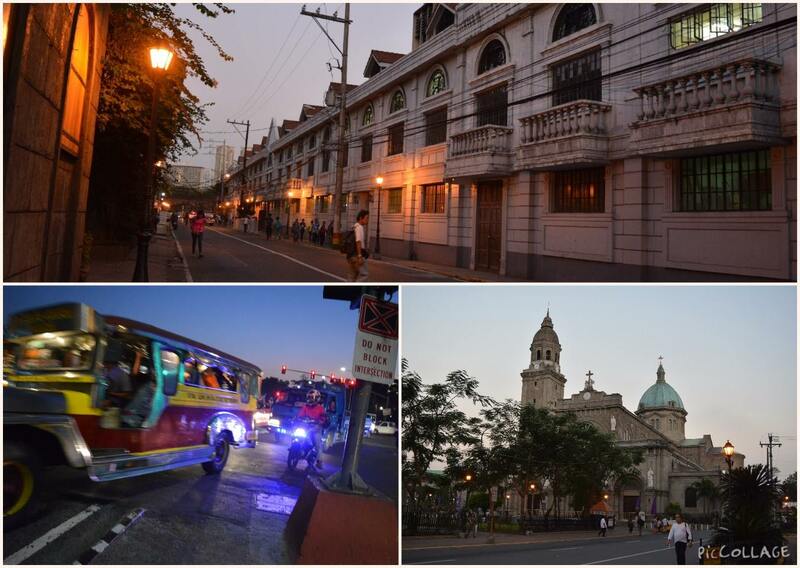 You can explore Manila easily in 2 Days. 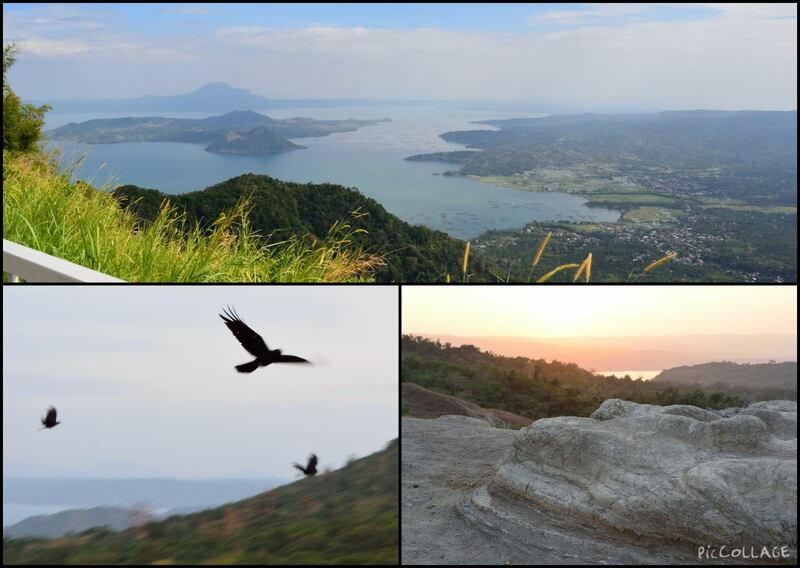 Taal Volcano: The beauty of nature with a big lake and the middle of the lake you will find a volcano. It is located about two hours south of Manila. 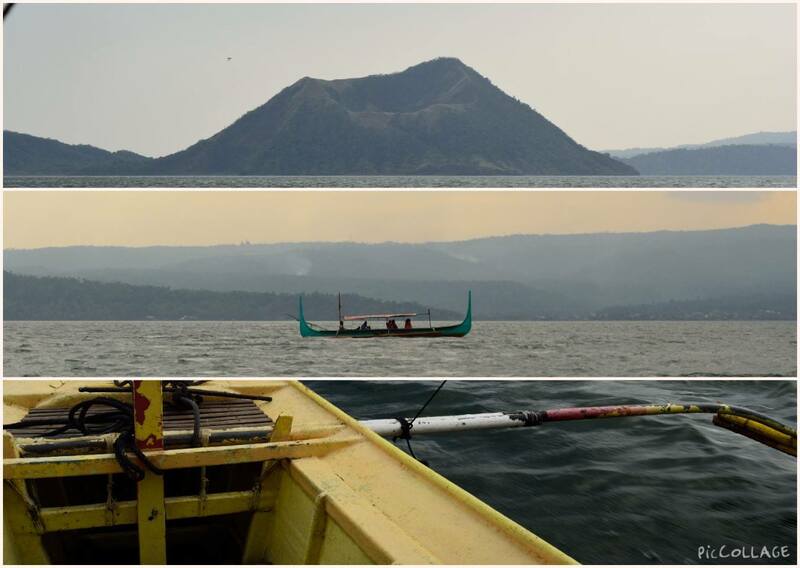 If you want to hike on top of the volcano you need to rent a boat to reach it. After that you hike a path for about an hour to get to the top. 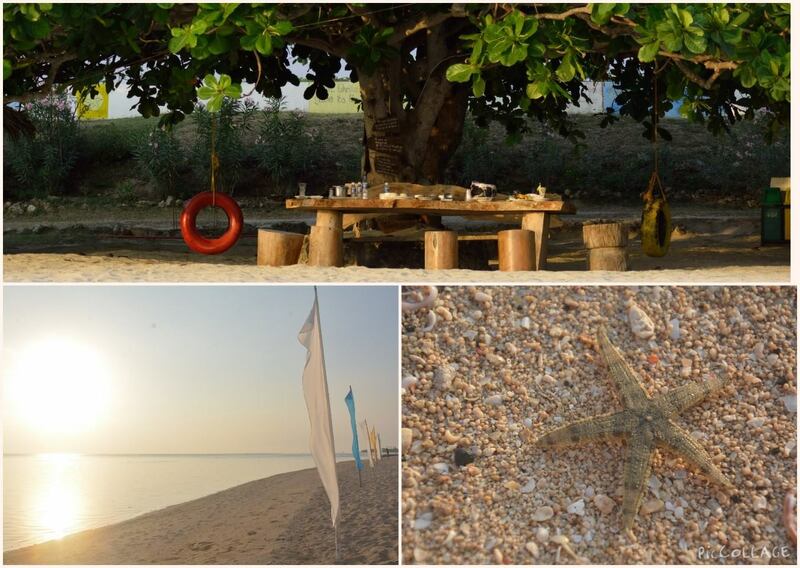 The beach around Calatagan: We stayed a night in the Stilts Resort. Beautiful beaches with clear water. 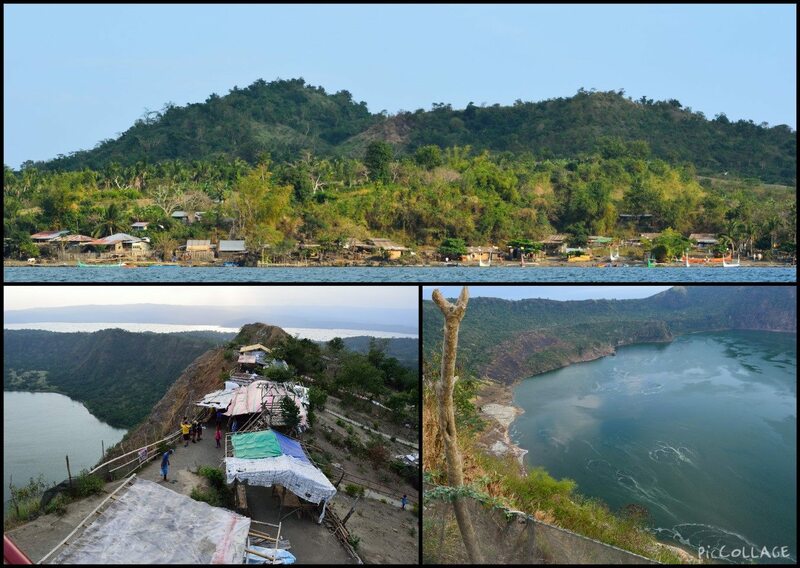 It is located around five hours from Manila. There are a lot more to explore. My next destination would be Boracay, Palawan and the Rice Terraces in Northern Luzon. What is the least thing that you like about the Philippines, things that need to improve? Philippines is a wonderful place to be! 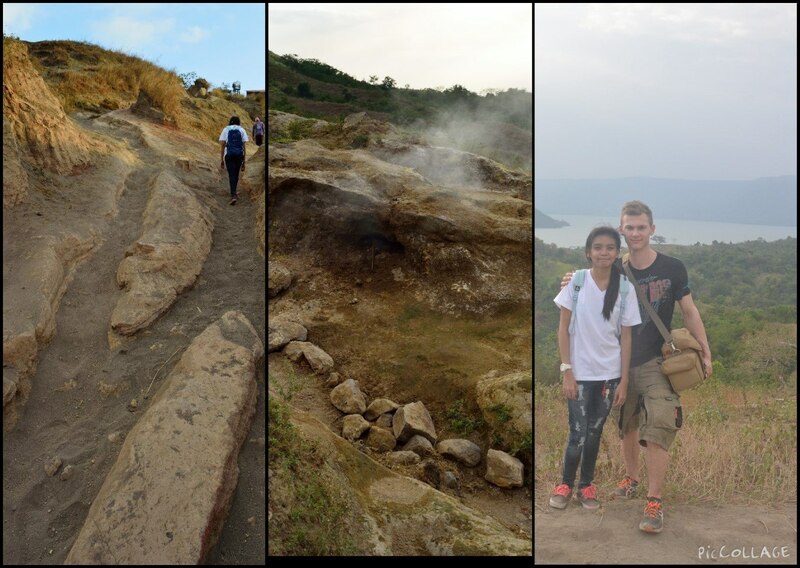 Explore its wonderful places and learn from its culture! Things to improve: More vacation and better payment and rights for worker, because many Filipinos are working abroad. A bigger industry so I can find a job in future if I move hehe. 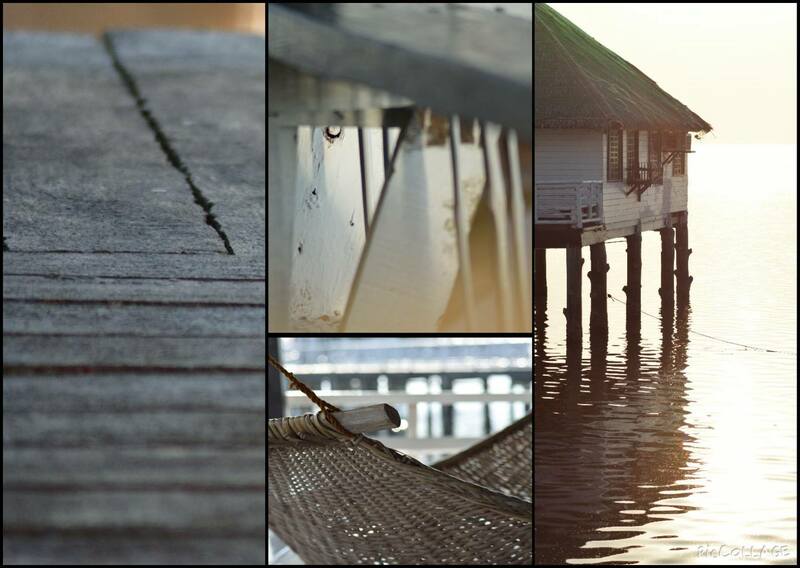 All photos were provided by Lukas. Thanks a lot for sharing your story with us, Lukas. All the best to you and Donnavel.